Many of the world's leading professional anglers and guides rely on Owner Hooks. See why they trust Owner for their livelihood. 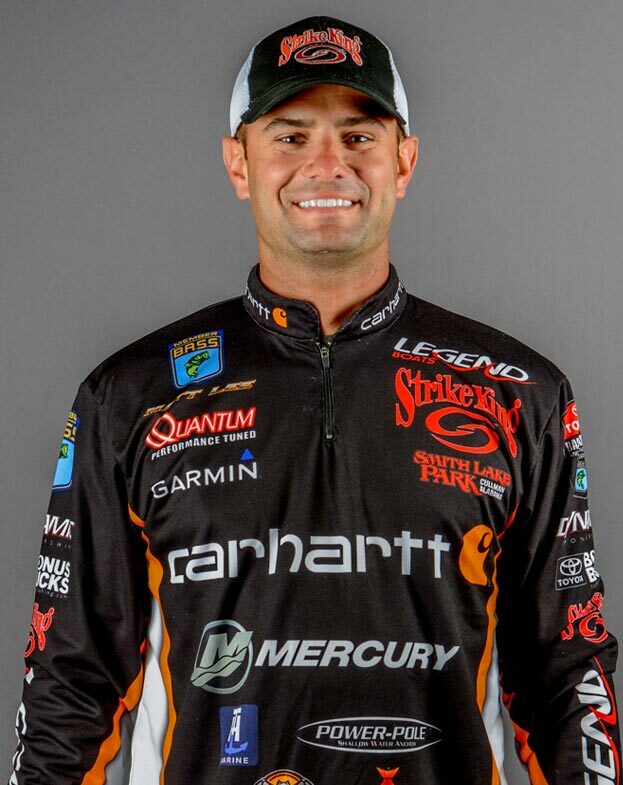 "As a professional angler it is very important to trust all of your equipment that why I have used Owner hooks my entire professional career." "I use owner hooks because every bite counts! I need the very best hooks on the market to help me land each and every fish!" "I use owner hooks because every bite counts! I need the very best Hooks on the market to help me landed each and every fish!" "I have bought Owner Hooks for years and have relied on them in the Elite Series. I can choose any hook to use and I choose Owner when money is on the line." 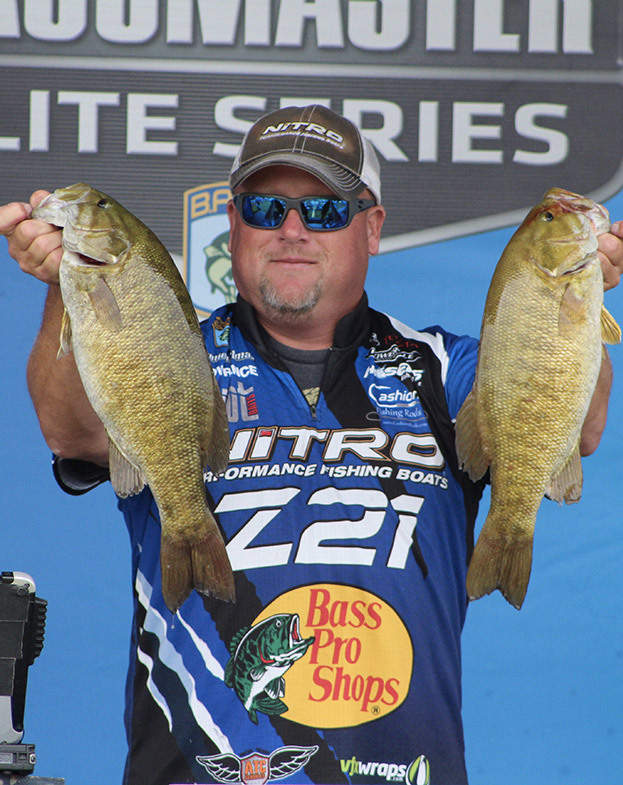 "I have bought owner hooks for years and have relied on them in the Elite Series. I can choose any hook to use and I've choose owner when money is on the line." 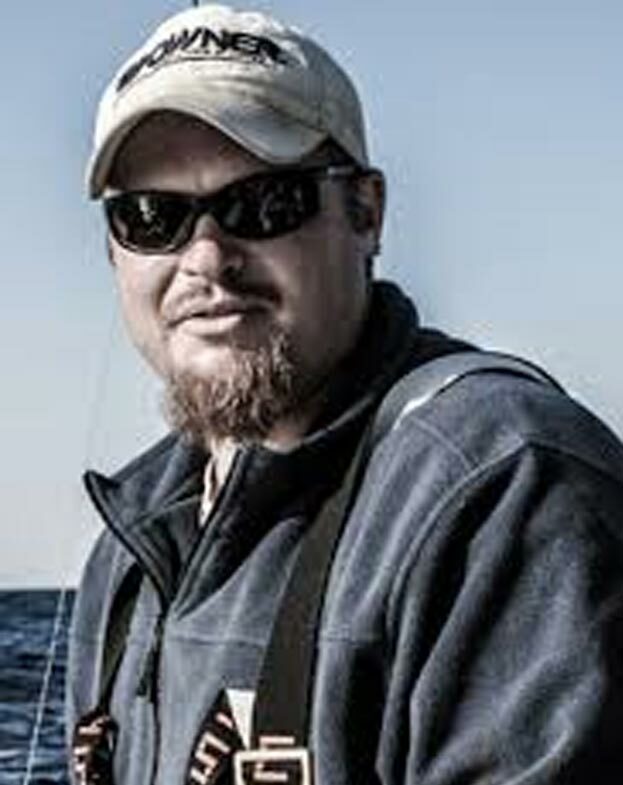 "There is a lot more to fishing than getting a bite and reeling in a fish. 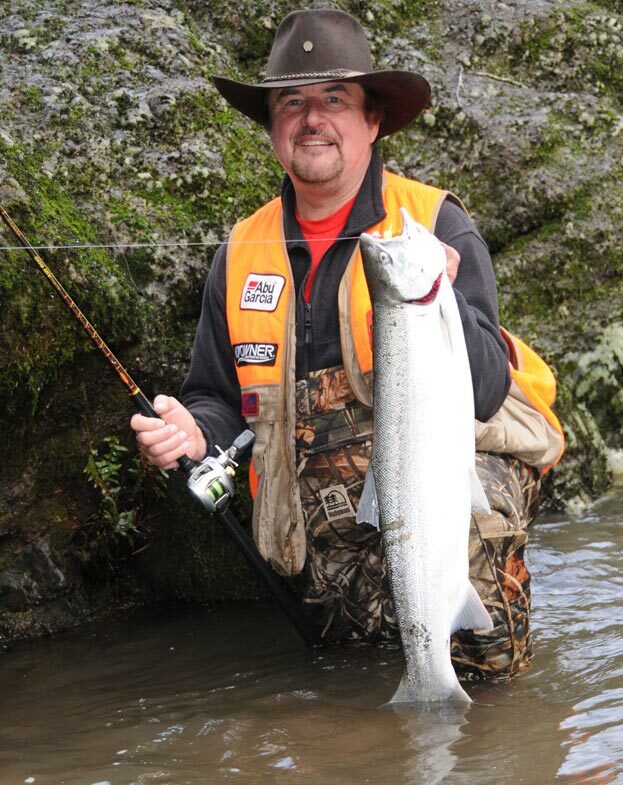 The hook is critical in landing that fish and I choose Owner hooks to get the job done!" 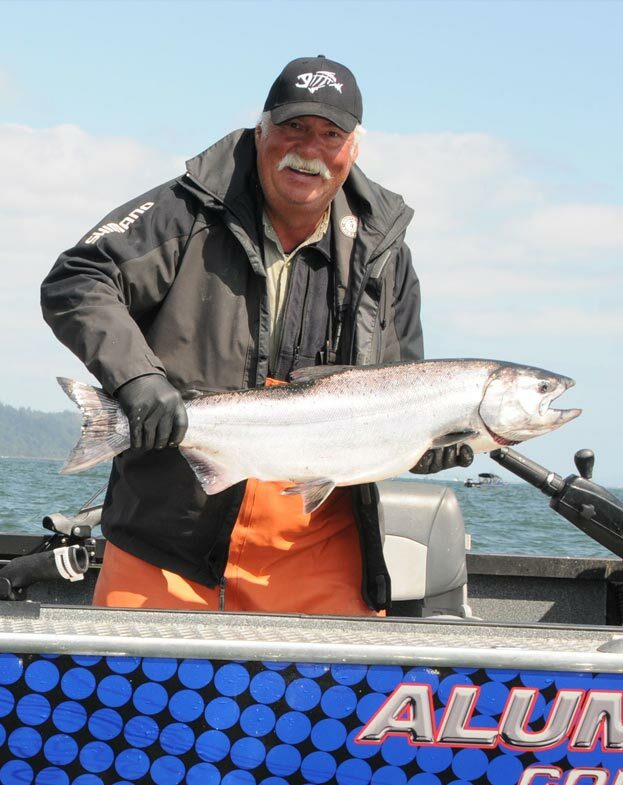 "Owner makes a super sharp and stout hook that simply never fails me. I put my trust in them, and I can proudly say I have thrown them since day one!" 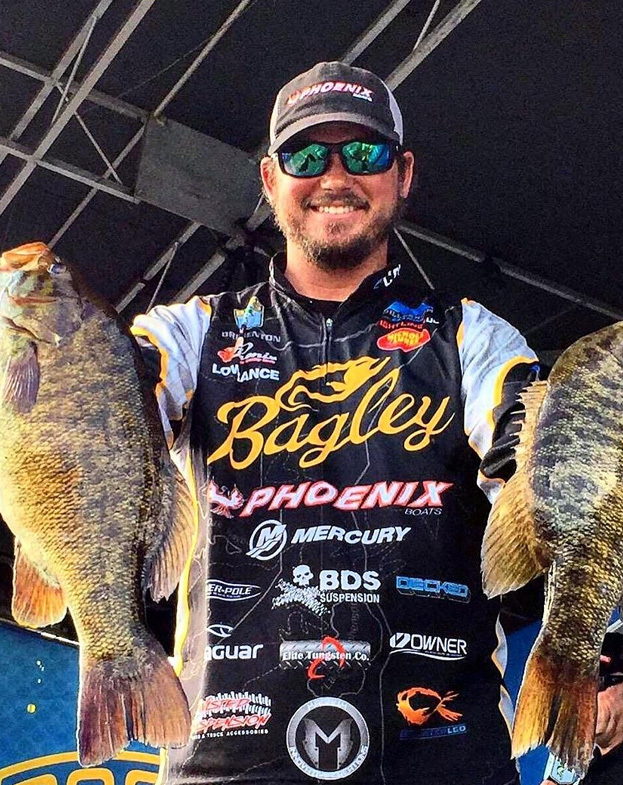 "I've tried every hook on the market, and through trial and error on the water, I've seen Owner hooks keep fish hooked up that very easily could have came off." 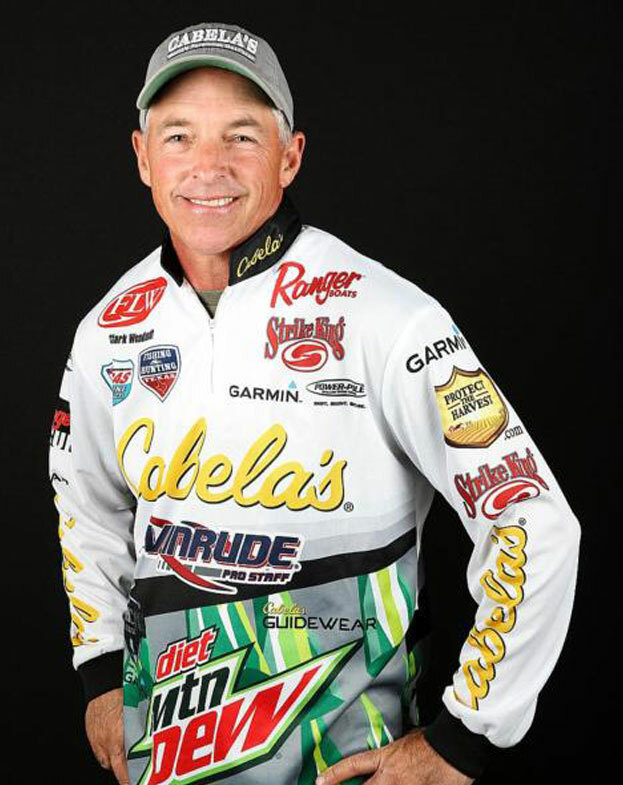 "I have anglers of all ages and skill levels on my boat. 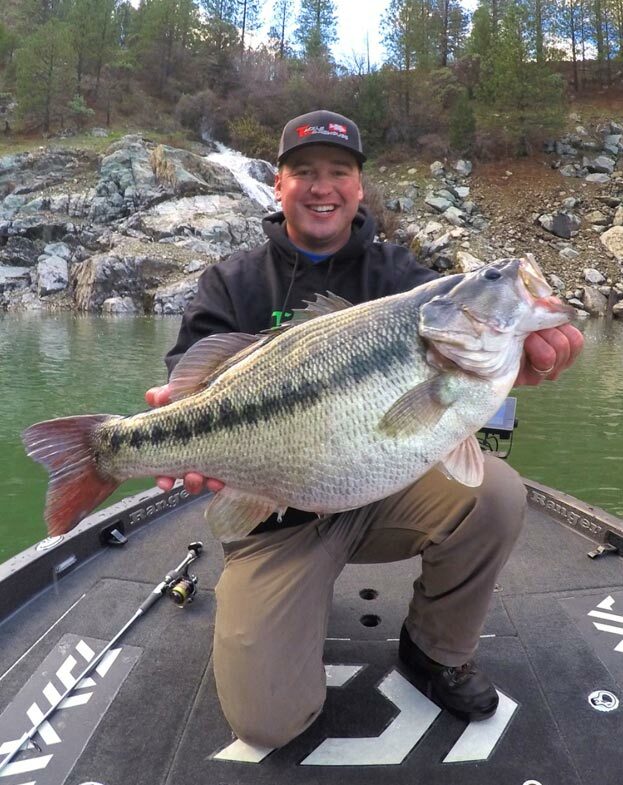 Owner makes the best hooks for all techniques, lures, and anglers!" 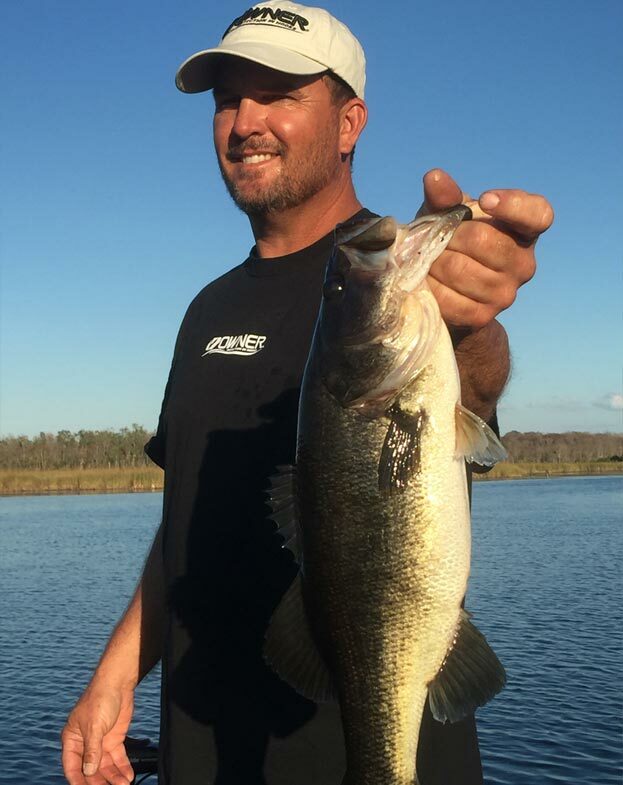 " I use Owner because they make hooks for every technique in fishing and the products are top notch quality. "There is fewer things more important to a fisherman than the kind of hook you use. 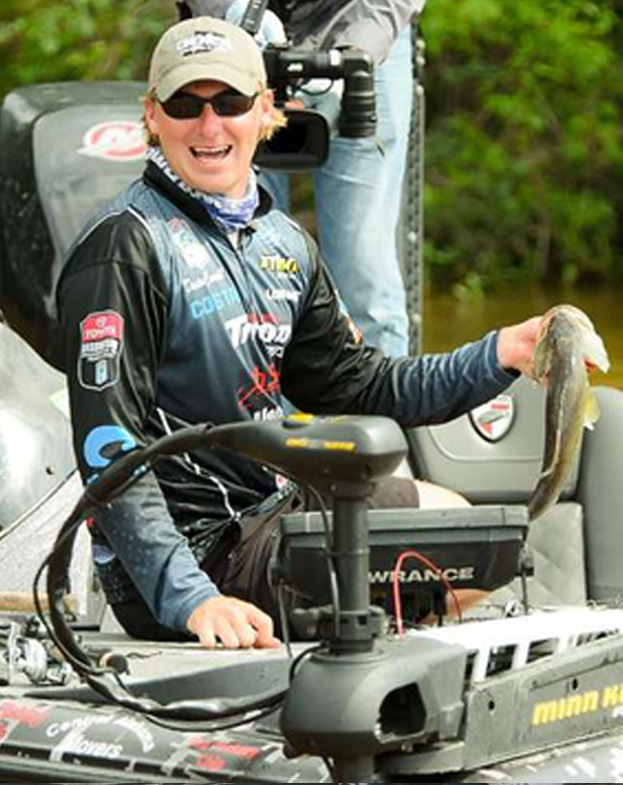 When the money ison the line, like it is so often for me, I want to use the best hooks on the market. Owner hooks give me the confidence to fish knowing I have the hooks on my line that give me the best chance of landing every fish I hook." Likes to spend time outdoors with family & friends. "I use owner hooks because they are the most reliable and dependable, and they fit my needs daily. They are simply the best." 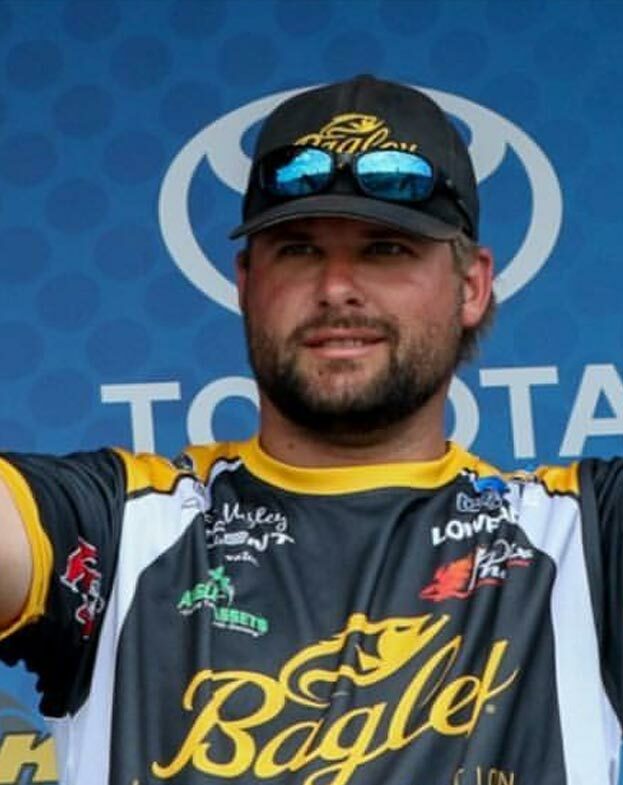 "When it comes right down to the very last thing that keeps your fish on the line in the heat of the battle its critical that you have the utmost confidence in it, which is exactly why I use Owner hooks." 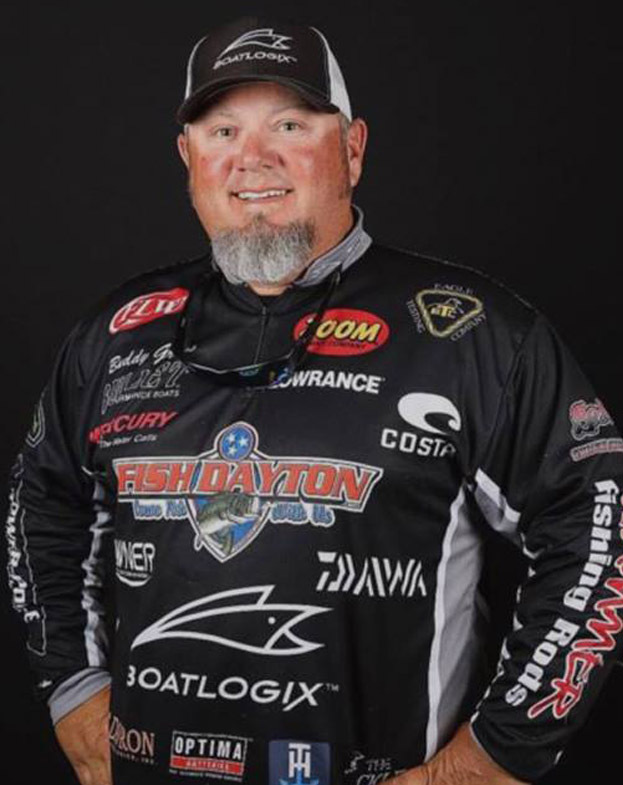 "As a professional, I look to have the best in everything I need, one of the most essential tackle needed is "the hook", and Owner Hooks builds the best, the sharpest & the strongest. I am grateful to be part of the team!" 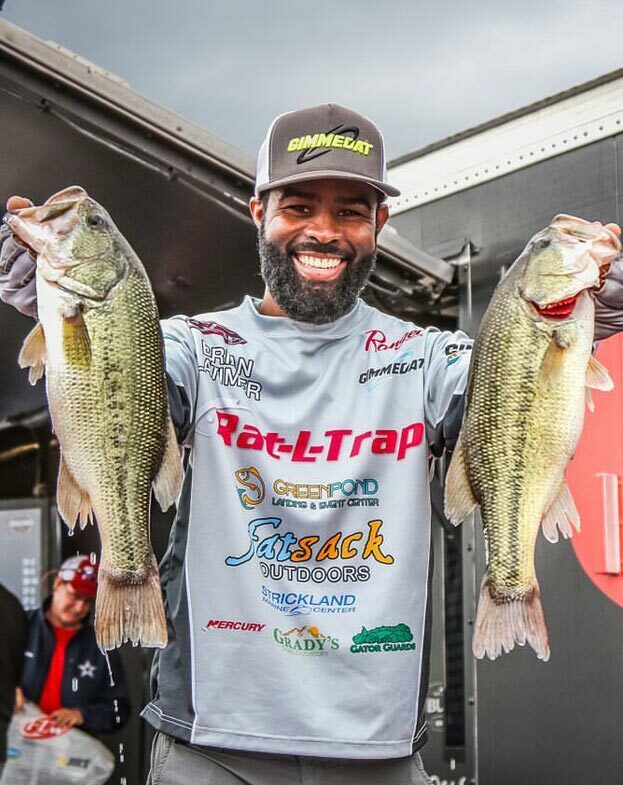 As a professional I look to have the best in everything I need, one of the most essential tackle needed is "the hook", and Owner Hooks builds the best, the sharpest & the strongest. I am grateful to be part of the team!" 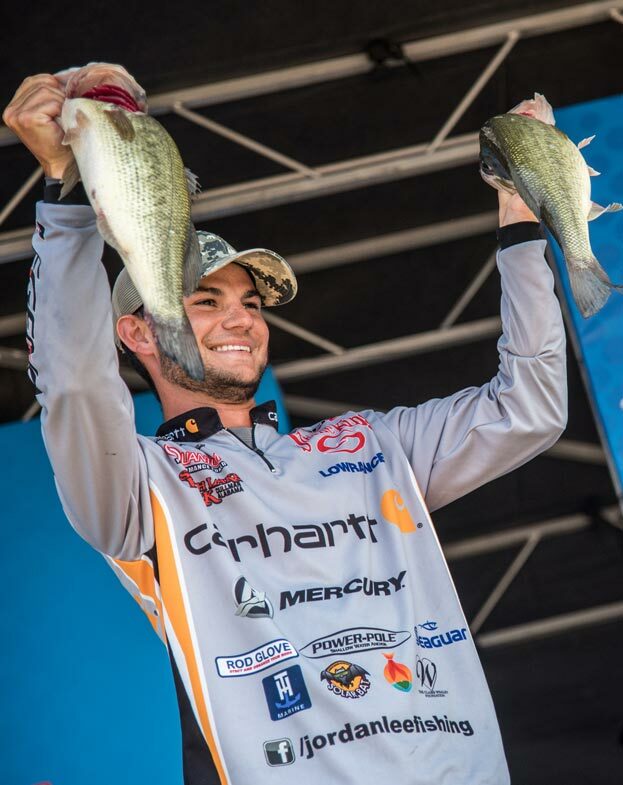 "Owner not only has the sharpest hooks available but they also have the strongest tensile material which is equally valuable in securing good hook penetration." Loves hunting and watching college football. "When competing on the highest level, you need the strongest equipment. I trust Owner in every single Elite Series event to get the job done." An avid hunter and surfer. 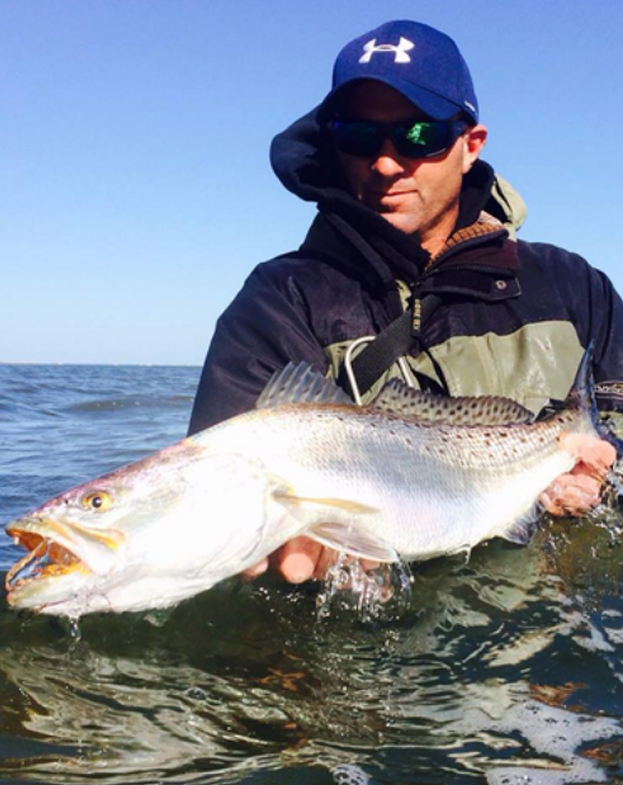 "Owner is simply the strongest, sharpest, most reliable hook on the market." 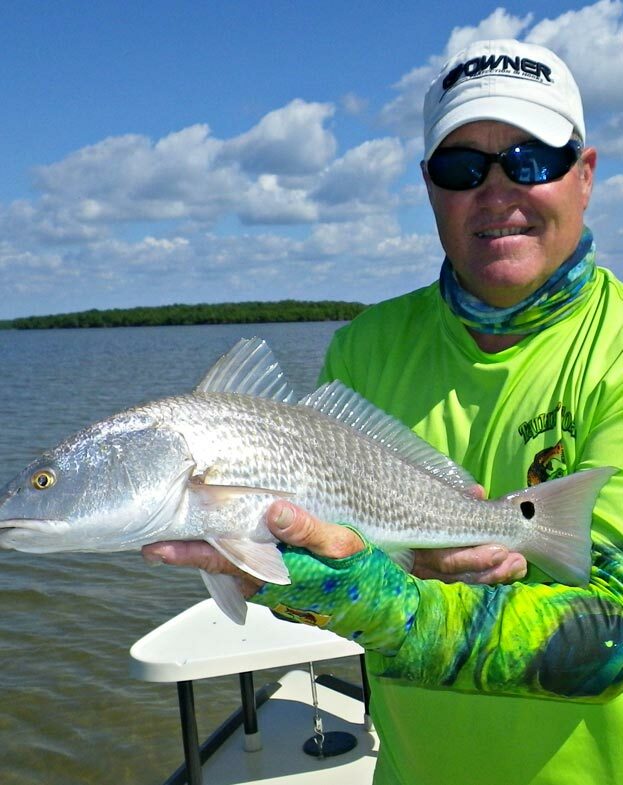 "Owner hooks give me the edge I need to target different species as my seasons change. So many perfect styles of hook and strength to take heavy abuse keep me at the top of my profession, that's why I choose Owner hooks for my business!" 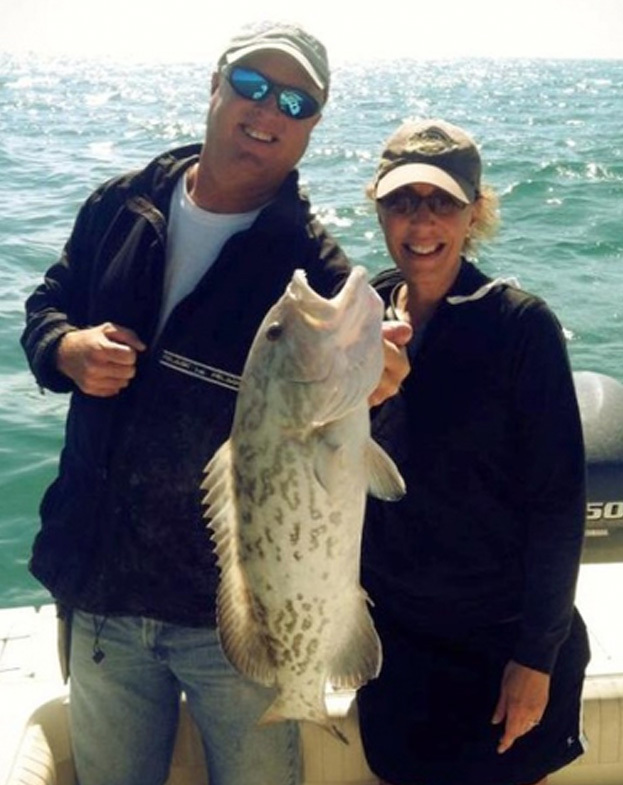 "Owner's Mutu makes it easy for my clients to get the hook up, stay hooked up and release their catch unharmed. Failure is not an option and 'Owner is the only hook on my boat'"! 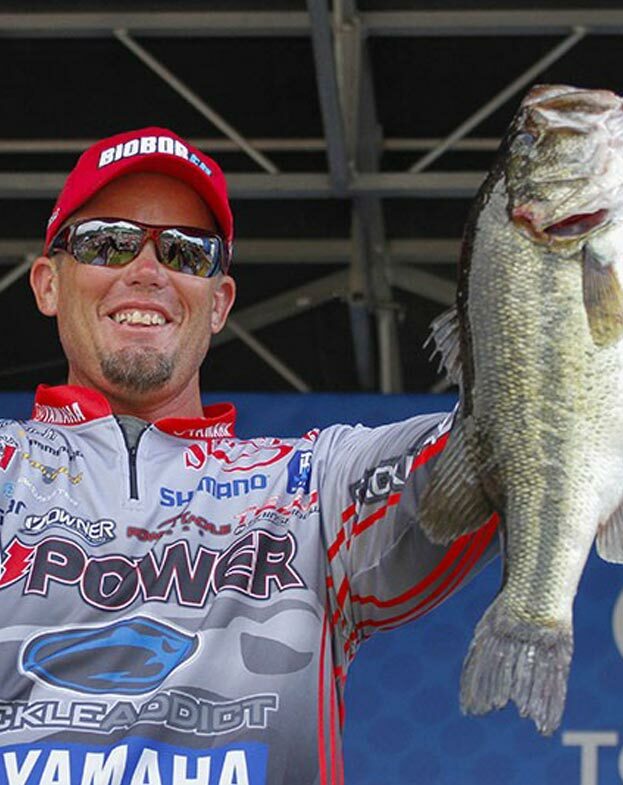 "I use Owner hooks because they are the sharpest, strongest, best quality hooks available, and because they help me land more and bigger fish," is what Buzz said when asked him what he liked about Owner hooks." 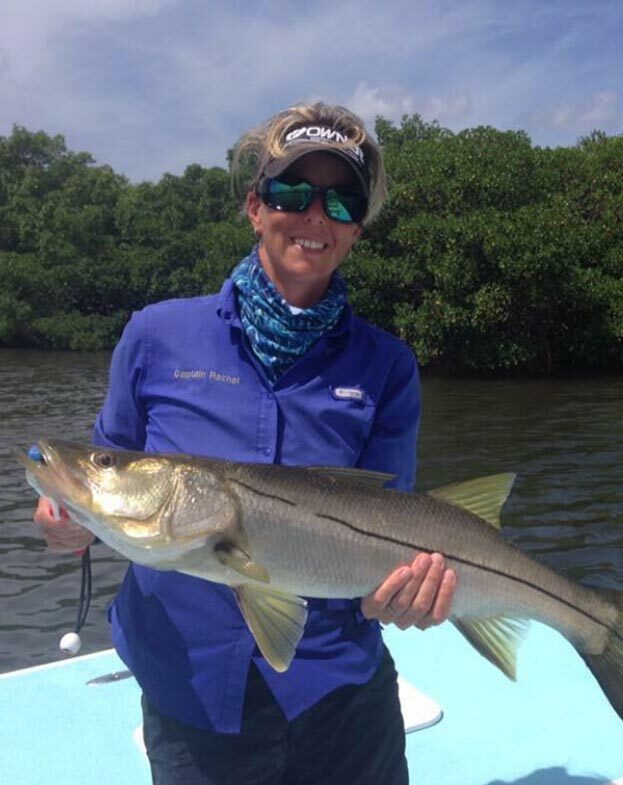 "When it comes to hooks, I use Owners for the simple reason - they are the sharpest and strongest hooks I have ever used and they help my clients catch more fish. I always tell fishermen, Use Owner hooks once and they sell themselves. They are the best!" to guide and catch different species. 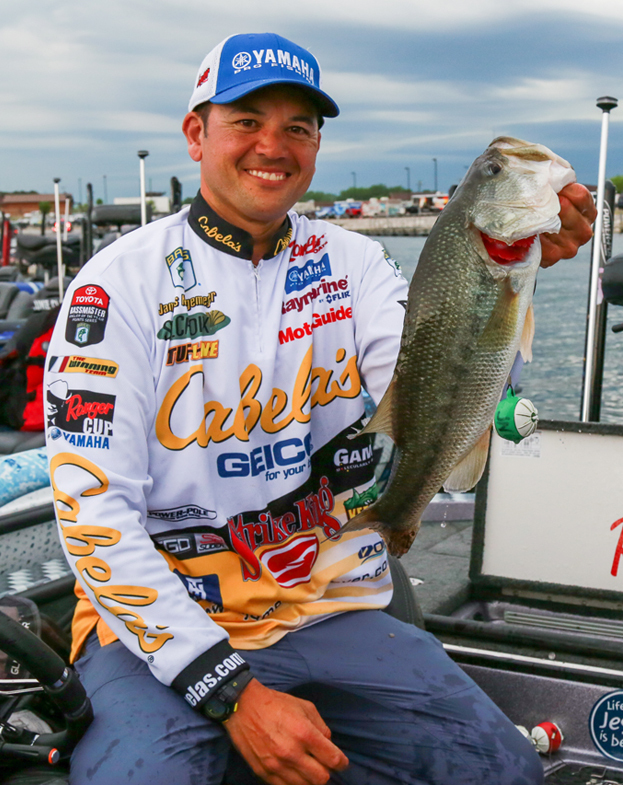 "I use owner hooks because they are a high quality reliable hook for all species." 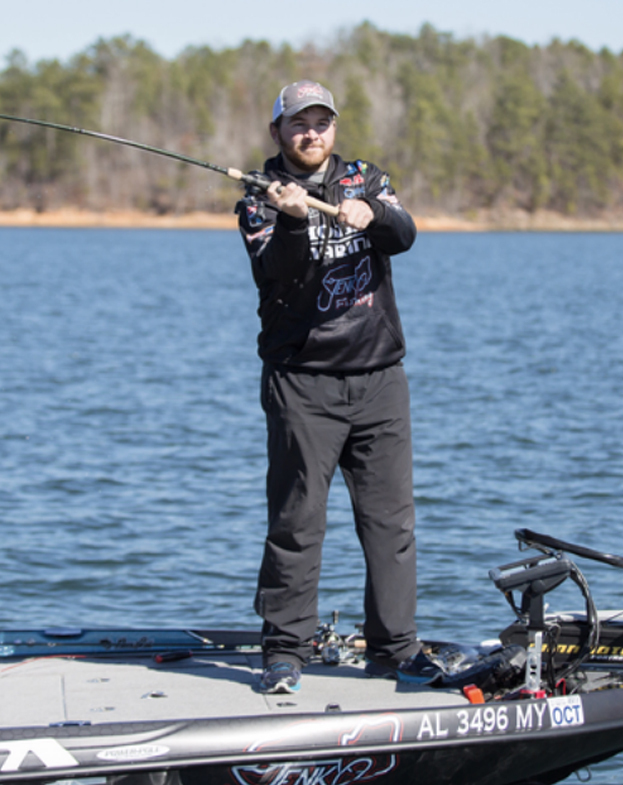 "Owner Hooks have proven themselves to be the best on the market. Their strength, durability and razor-sharpness make for increased landings of the wide variety of species we have in the Keys, from sailfish, snappers and groupers, to dolphin, wahoo and tuna, to sharks and tarpon."